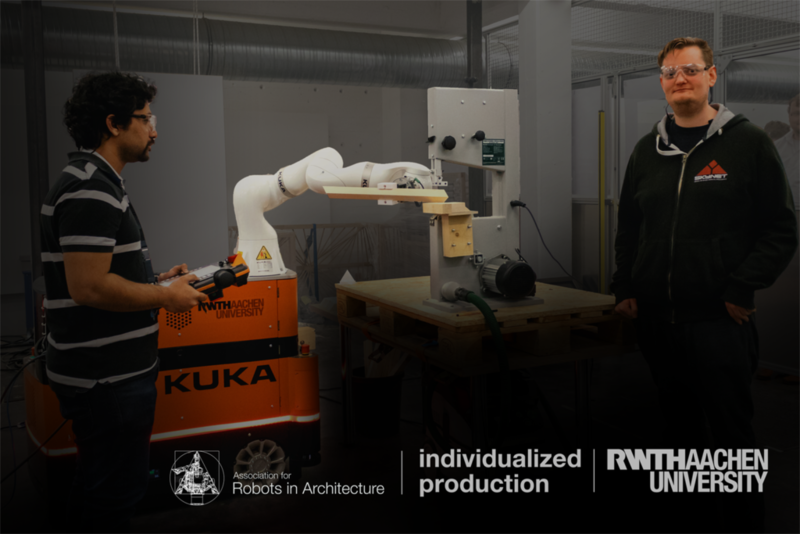 In this workshop the Association for Robots in Architecture introduces the new KUKA|prc for Dynamo. Subsequently the chair for Individualized Production in Architecture of the RWTH Aachen University gives a first introduction to mobile robotics employing the KUKA KMR iiwa. The workshop is software based and the first half of the workshop focusses on the new and exciting possibilities of KUKA|prc integrated into Dynamo. The second half of the workshop takes a closer look into mobile robotics as well as adaptive path planning. Participants will learn how to handle configuration and setup more dynamically for the application of mobile robotics. The intention of the workshop is to give a first introduction to KUKA|prc for Dynamo as well as give a number of use cases and explore the software features. This will give the participants a basic understanding of the software’s capabilities in order to enable them to develop their own robotic applications. The workshop will also give the participants an overview of the potentials and possible pitfalls of mobile robotics. Enabling them also to further integrated sensory input into parametric robotic path planning.